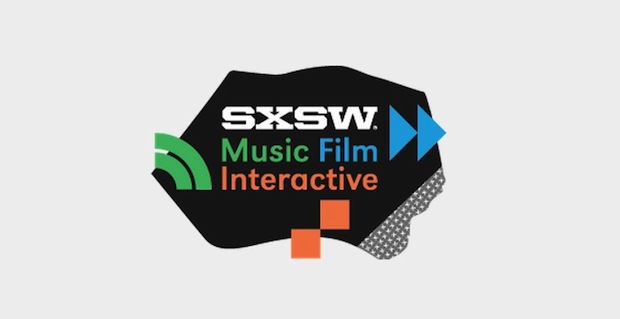 We don’t know if it is the ongoing CMJ Festival that is happening right now in New York City or not, but SXSW has already announced the first wave of artists for SXSW 2014. Regardless of motives, we were happy to see three Nashville artists announced in the first wave. Those announced were Kyle Andrews, Jeff Black, and Neulore. Of course, this is by no means the end of the road for Music City musicians, but it is certainly an exciting step as we get ready for next spring. After the jump you can check out some embeds from the Nashvillians as well as a list of all the first rounders from the rest of the world, and we’ll definitely keep our ears peeled for new Nashville additions in the near future. As for the aforementioned CMJ Festival, we’re attending and hope to provide some Nashville coverage upon our return. City and Colour Premieres “Lover Come Back” Lyric Video | Catch Him Dec. 13 at War Memorial Auditorium!